When someone from a well-established band heads out on a solo tour, two things can happen. Seeing them solo is not the same and you wish the whole band was there, or you get to see a new side of this artist and it’s an entirely different experience altogether. 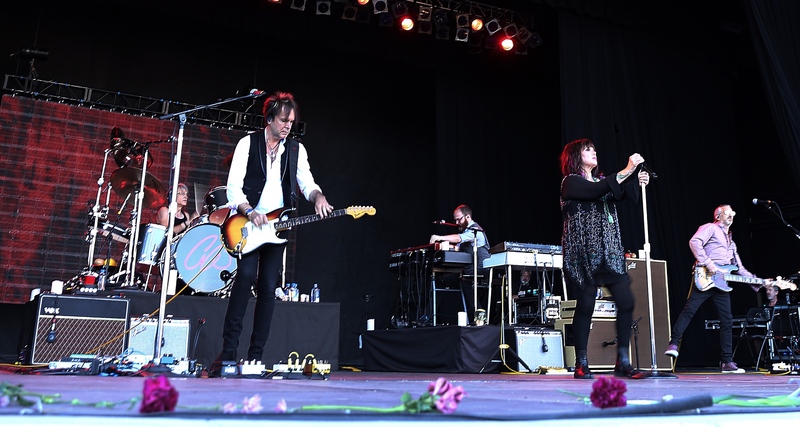 I found the latter to be the case with Ann Wilson of Heart. I was able to catch Ann at her second Utah show in as many nights (Night one was in Layton), at the beautiful Sandy Amphitheater. I must say, in recent years the Sandy Amphitheater has really become one of the better venues in the Salt Lake Valley. 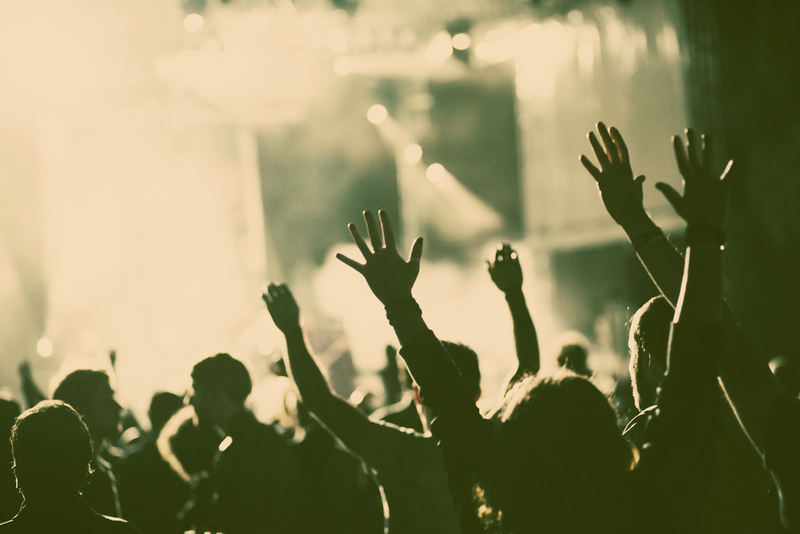 There isn’t a bad seat in the venue, and they have continued to improve their summer lineup year after year while keeping a light and easy atmosphere. The staff I engaged with were extremely friendly and kind as well. I will admit that it was a little weird at first to see Ann walk onstage without her sister and Heart counterpart Nancy Wilson beside her. But that was really the only time I thought about it. Ann sent the message loud and clear that this wasn’t a Heart concert. Of course, Ann mixed some of our favorite Heart songs into the set. Songs like, “Barracuda”, “Crazy on You”, and my personal favorite “Alone” to name a few. I imagine the best part about touring solo is having the freedom to be creative with the set, and these songs. Ann didn’t allow herself to be tied to the expectations that might come with a Heart show. 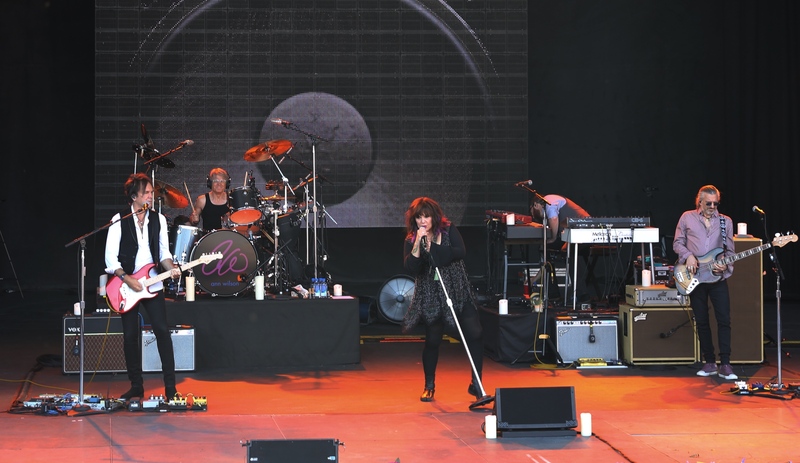 When fans see Heart in concert, they want to hear the song performed in a certain way. But with this show, Ann was able to do some creative and interesting versions of the Heart songs she performed. I thought it was refreshing to hear these songs in a new way. If there was any question on if Ann still has pipes, I am here to answer this question with a definitive YES! People, Ann still sounds incredible. It’s unbelievable that she can still sing that way after doing this for so long. The power in her vocals is absolutely still there. There were a couple times I’d get nervous and think, “I don’t know if she can still hit this note.” and then BAM! She totally nails it. Every time that happened the audience showed their approval. I love her voice so much. And hearing it live is something everyone should experience. Ann did impressive covers of Elvis, The Who, and Aretha. She surprised me though with a captivating cover of The Black Crowes hit “She Talks to Angels”. I didn’t see that song coming and I was so glad to hear it. It was as if that song was written for Ann and her voice. Ann gave us two encores. In the second encore and final song of the night, Ann treated us to a cover of Danger Zone by Ray Charles. She talked about her father being in the Marine Corp and being gone a lot. She shared that her mother would listen to this song often when he was away. It was a beautiful button on a beautiful show, on a beautiful summer night. 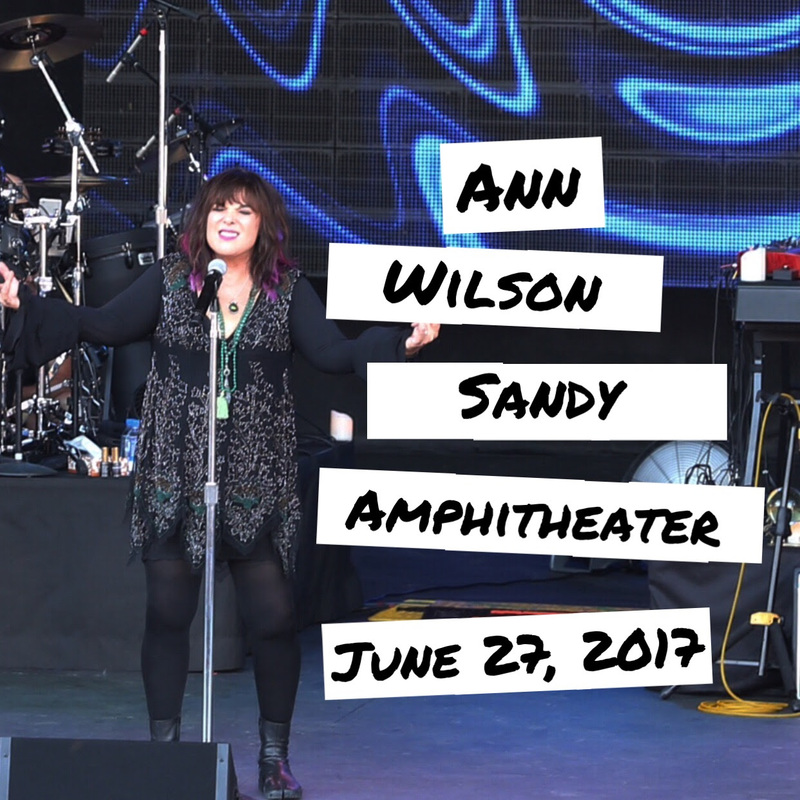 I wasn’t quite sure to expect from an Ann Wilson solo show. But I left the Sandy Amphitheater more than satisfied. Her band is great, and she puts so much variety into the show that it’s impossible to not be entertained. Plus there was a marriage proposal from the stage during the intermission. And she said Yes! So, fun night all around. Oh yes, Ann is fabulous!! Saw her first show on this tour in Seattle at the Moore Theater. Her vocals were perfect and just the right amount of Heart songs mixed with others. Loved her and the band! !